Soccer runs deep here at Knockaround: we go to games, we play in leagues, we wear the gear. 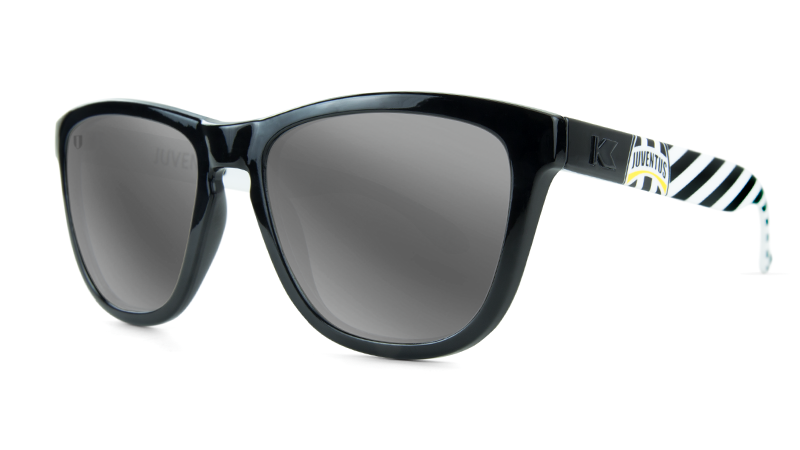 Shoot, where do you think Knocksack was derived from? 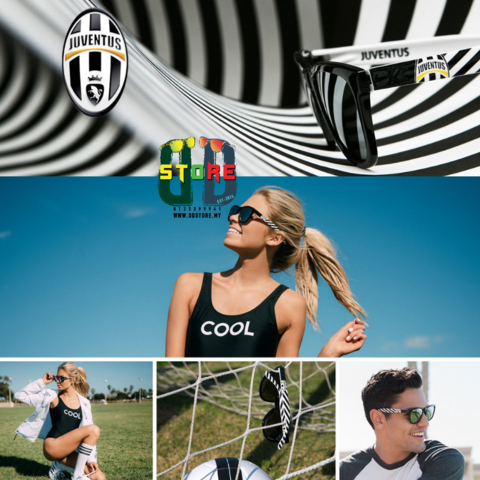 Over the next few months we will release collaborations with some of the world's top professional football clubs as part of our special release collection: The Champions Collection. 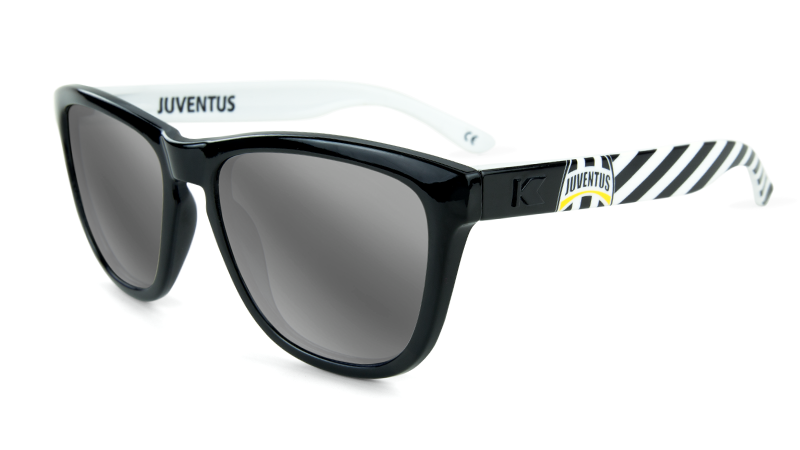 The Juventus Premiums encapsulate everything this 119 year old club believes in. 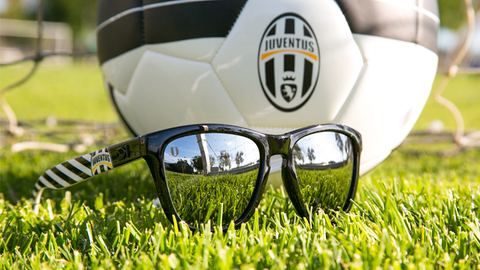 To Juventus, life is a matter of black and white. 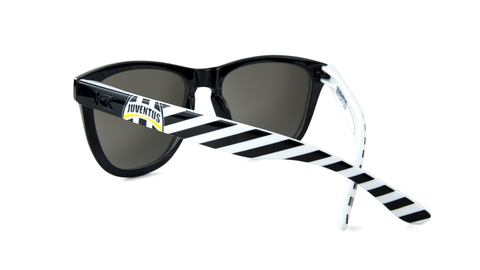 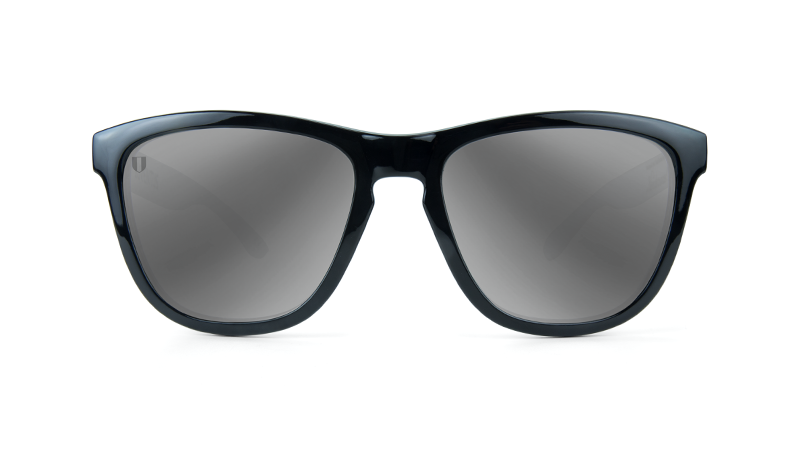 The Juventus Premiums feature a glossy black front frame, black and white striped arms with the Club's crest on the outside, and polarized silver lenses with an etched crest in the upper lens. 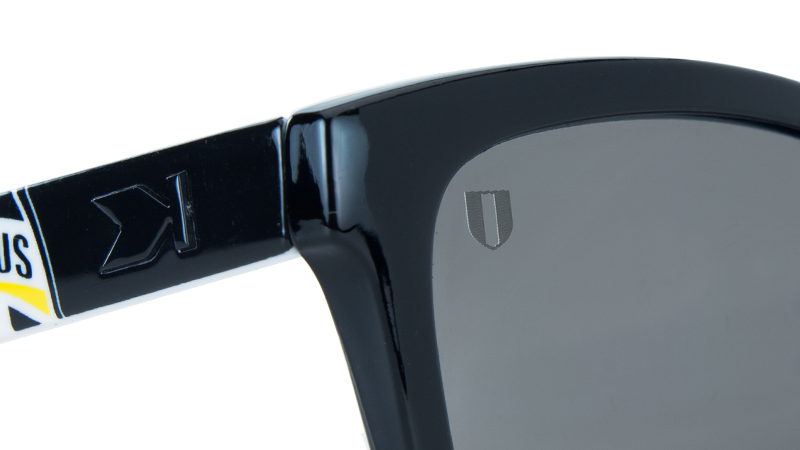 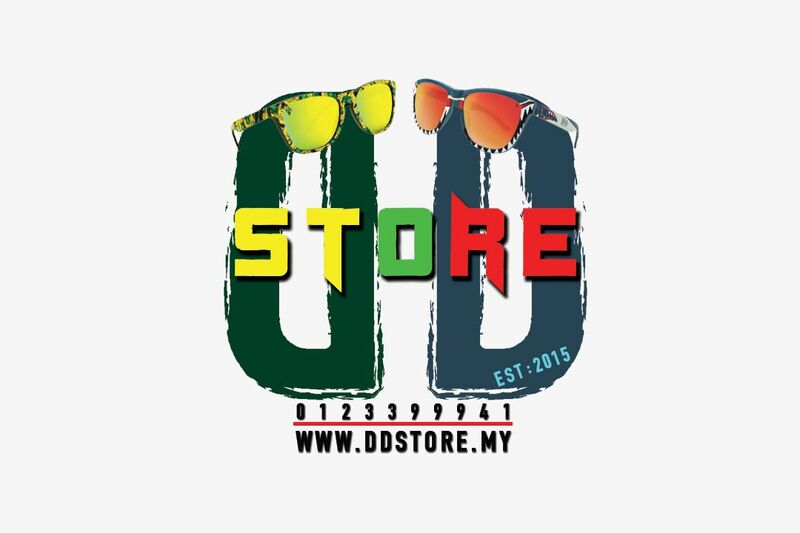 Designed on our best-selling frame, these sunglasses are form-fitting, universally flattering, and provide full UV400 sun protection. 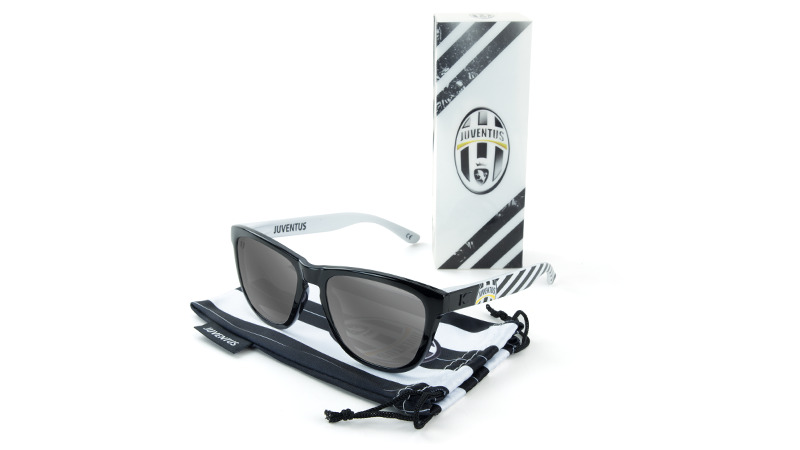 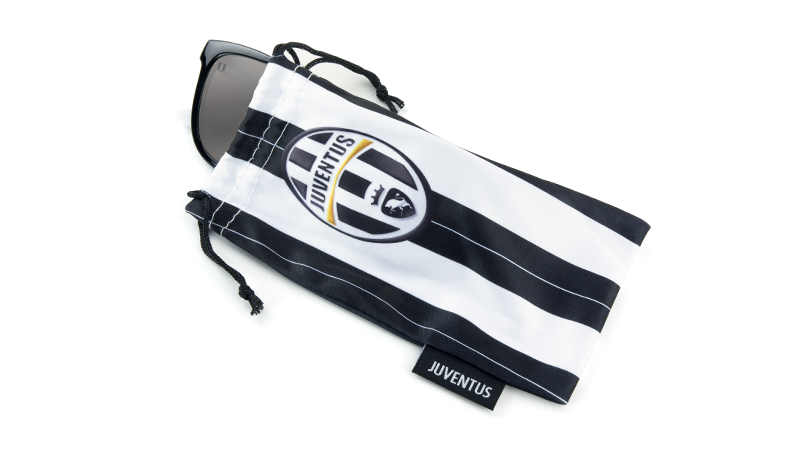 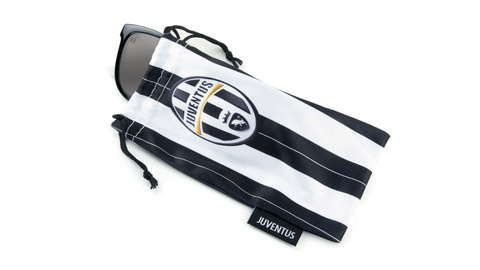 Each pair comes packed with a custom protective pouch that resembles Juventus' iconic home jersey, and is individually packed in a collector's box with an official product hologram sticker.